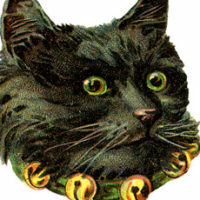 This is a darling Vintage Colonial Boy Image! 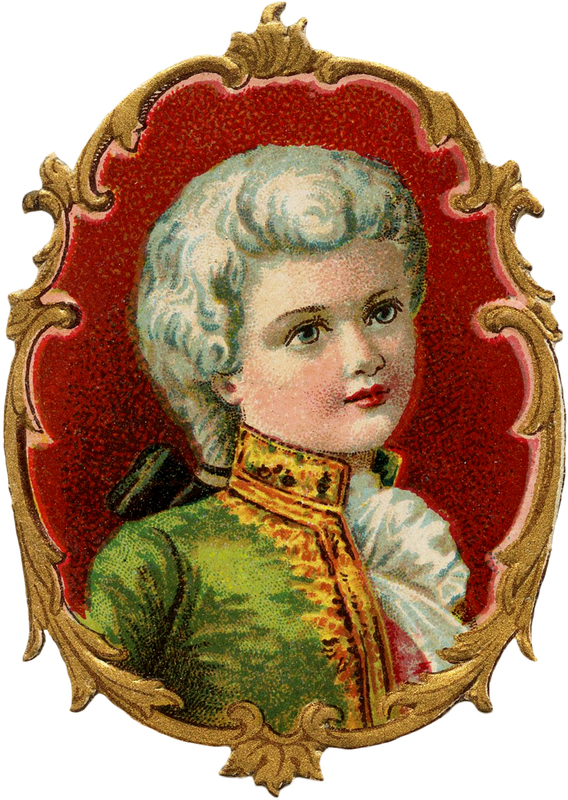 Shown here is a cute little Boy dressed in a Colonial costume… powdered Wig and all! This one has a nice Baroque Frame around it and would make a cute Gift Tag for a Child! 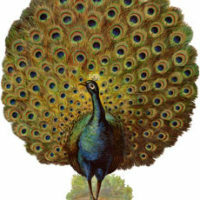 6 Vintage Cat Images Free -Scraps Spectacular Vintage Strutting Peacock with Fan Tail Graphic! Lady in Beautiful Red Dress Image!